Amaravthi: Arrangements have been made for polling on Friday for East and West Godavari district graduates constituency MLC seat. The poling staffs along with polling material have been sent to the respective polling stations on Thursday. 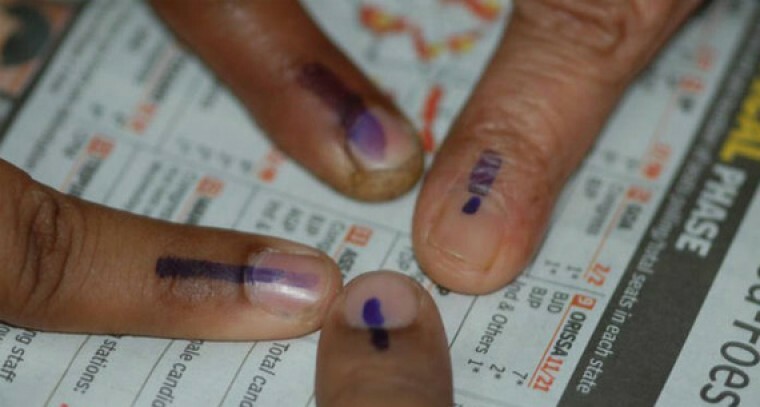 A total 332 polling stations, 193 in East Godavari and 139 in West Godavari have been arranged. As far as security aspect is concerned, 15 DSPs, 55 Circle Inspectors, and 185 SIs have been deputed to supervise the smooth conduct of polling and transport of polling parties. In each polling station, micro observer will monitor the polling process under surveillance of video cameras. Election observer for East West Godavari graduates constituency JSV Prasad verified the process of distribution of men and material to polling stations from distribution centre at Peddapuram on Thursday. The observer along with district Collector Kartikeya Mishra inspected the distribution centre at Mc Lauren High School in Kakinada and guided the polling staff to conduct polling as per the guidelines of Election Commission (EC). For electors who are not able to produce their EPIC, the EC has allowed the following documents for establishing their identity: Passport, driving license, PAN card, service identity card issued by the educational institutions, certificate of degree, diploma issued by the university in original, certificate of physically handicapped issued by the competent authority in original, service identify card issued to its employees by state, central government, public sector understandings, local bodies or other private industrial houses, Aadhaar card, official identity cards issued to MPs, MLAs and MLCs.